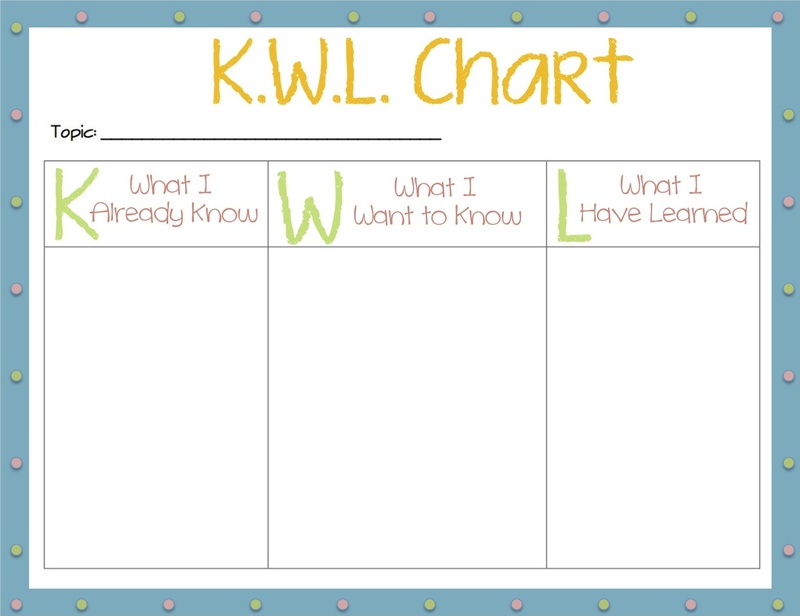 It is a warm-up activity in which you have to complete the following KWL chart about the planets. Think about what you already know, what you would like to know and what you have learnt. After that, share your ideas with your classmates. It is important to decide in group what you would like to know about the planets. 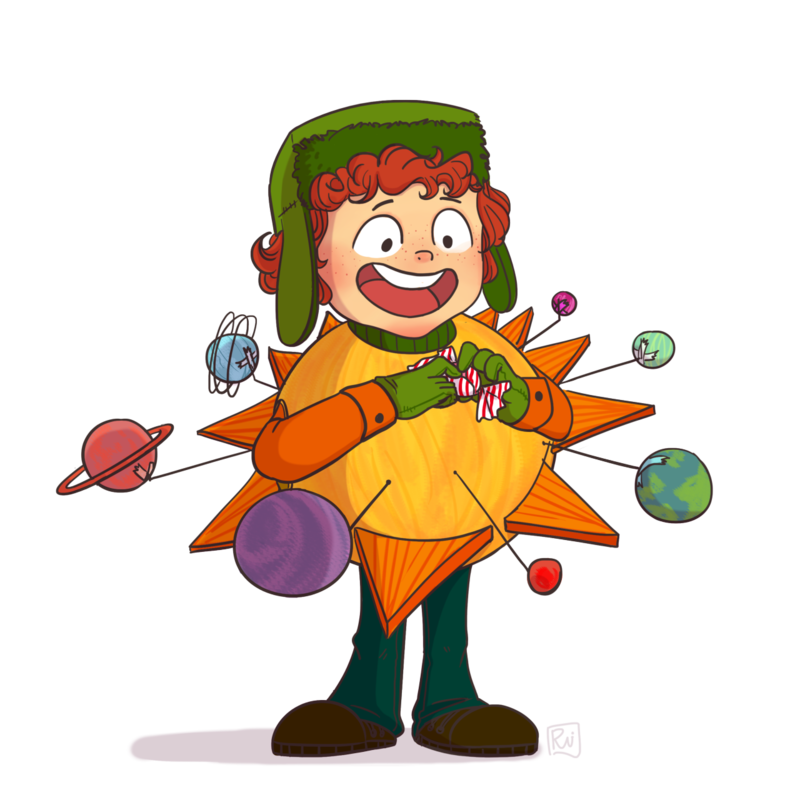 This is a group activity where students could learn about the things they want to know about the eight planets of the Solar System. In this sense, they will begin in a “home group” of eight people and each one will split out to form “expert planet groups” of 3 people, in order to learn more about a specific planet. What is the name of my planet? What is the location of this planet? It is an inner or an outer planet? What is the planet made from? It is a gassy or a rocky planet? Can you say one interesting fact about your planet? - It is about the same size as the Moon. Its mass (weight) is 1/20th that of the Earth. Its diameter is 2/5 that of our planet. - It is the closest planet to the Sun. It is about 58 million kilometers from the Sun. - Makes one complete orbit around the Sun every 87.97 days. - It is a rocky or "terrestrial" planet. - it rotates on its axis very slowly compared to Earth. It completes one rotation in about 58 days and 15 minutes. - It is covered with mountains, craters, ridges and valleys. - It has no satellites. - It is an inner planet and it is the closest planet to the Earth. It is about the same size as the Earth. - It is the second planet in order from the Sun. It is about 108 million kilometers from the Sun. - It makes one complete orbit around the Sun every 224.7 days. - It rotates on its axis more slowly than any other planet. It completes one rotation in about 243 days and 24 minutes. - It is the brightest object in our sky, besides the Sun and Moon. Because Venus is so close to the Earth, it appears as the brightest planet in the night sky. - It is an inner planet. It is the planet that we live on, our planet. - It is the third planet in order from the Sun. It is about 150 million kilometers from the Sun. - It makes one complete orbit around the Sun every 365.27 days. - It rotates on its axis about the same speed as Mars (just a little slower). It completes one rotation in about 23 hours and 56 minutes. - It is mostly covered by water (75%), for this reason it is called the “blue planet”. - It has a total of 1 satellite (the Moon). Scientists use the Earth to study all the other planets. Since no human has ever visited another planet, we have to use what we know about the Earth, and try to guess what the other planets must be like. This is called Comparative Planetology. - It is an inner planet. It is sometimes called the Red Planet. Its mass (weight) is 1/10th that of the Earth. Its diameter is 1/2 that of our planet. - It is the fourth planet in order from the Sun. It is about 228 million kilometers from the Sun. - it makes one complete orbit around the Sun every 686.98 days. - It rotates on its axis about the same speed as the Earth. It completes one rotation in about 24 hours and 37 minutes. - It has seasons similar to our planet, but they last much longer. - It has a total of 2 satellites (or moons). Mars has the highest mountains and deepest canyons of any other planet. - It is an outer planet. It is the largest of all the planets. Its mass (weight) is over 320 times that of the Earth. Its diameter is over 10 times that of our planet. - It is the fifth planet in order from the Sun. It is about 780 million kilometers from the Sun. - It makes one complete orbit around the Sun every 11.86 years. - It rotates on its axis faster than any other planet. It completes one rotation in about 9 hours and 50 minutes. - It is one of the brightest planets. - It is a gassy or a "jovial" planet. - It has a total of 16 satellites. You can see four of Jupiter's moons With a pair of binoculars at night. Also, Jupiter spins really fast; it only takes 10 hours to go from night to day on Jupiter. - It is an outer planet. It is the second largest of all the planets. Its mass (weight) is over 95 times that of the Earth. Its diameter is over 10 times that of our planet. - It is the sixth planet in order from the Sun. It is about 1.4 billion kilometers from the Sun. - It makes one complete orbit around the Sun every 29.46 years. - It rotates on its axis at a very fast speed. It completes one rotation in about 10 hours and 39 minutes. - It is known for the many rings that go around it made by ice. - It has a total of 21 satellites. 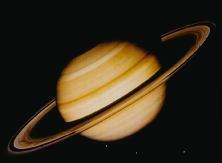 Saturn is the furthest planet from Earth that can be seen without the help of a telescope. - It is an outer planet. Its mass (weight) is over 14 times that of the Earth. Its diameter is 4 times that of our planet. 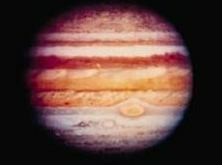 - It is composed mainly of hydrogen and helium gases, so it is a gassy or "jovian" planet. - it is the seventh planet in order from the Sun. It is about 2.9 billion kilometers from the Sun. - it makes one complete orbit around the Sun every 84 years. - It rotates on its axis about the same speed as the Neptune. It completes one rotation in about 17 hours and 14 minutes. - It can sometimes be seen with the naked eye. - It has a total of 15 satellites (or moons). Since Uranus spins on its side, its rings rotate up and over the planet instead of around the middle like the rings of Saturn and Neptune. - It is an outer planet. It is very similar to Uranus in size. Its mass (weight) is over 17 times that of the Earth. Its diameter is 4 times that of our planet. - It is the eighth planet in order from the Sun. It is about 4.5 billion kilometers from the Sun. - It makes one complete orbit around the Sun every 164.79 years. - It rotates on its axis about the same speed as Uranus. It completes one rotation in about 18 hours and 26 minutes. - It has a weather system that is very active. Some storms with winds of 400 miles per hour have lasted for hundreds of years on its surface. - It has a total of 8 satellites (or moons). - It is a gassy or a "jovian" planet. Neptune's orbit takes it further from the Sun than any other planet in the Solar System. In 2011, Neptune completed its first orbit around the Sun since it was discovered in 1846. Now it isime to go back your "home groups" and explain everything you have learnt about the planets. Each home group will have to complete the following graphic organizer as a guide for organizing the experts' information report. Now you have to review what you have learnt about all the planets. Make the Exercise 1, a crossword about the planets. Then, make Exercise 2 and order the words to make a right sentence. Finally, as a closure activity you will listen to the above song: a rap song about the planets of the Solar System. 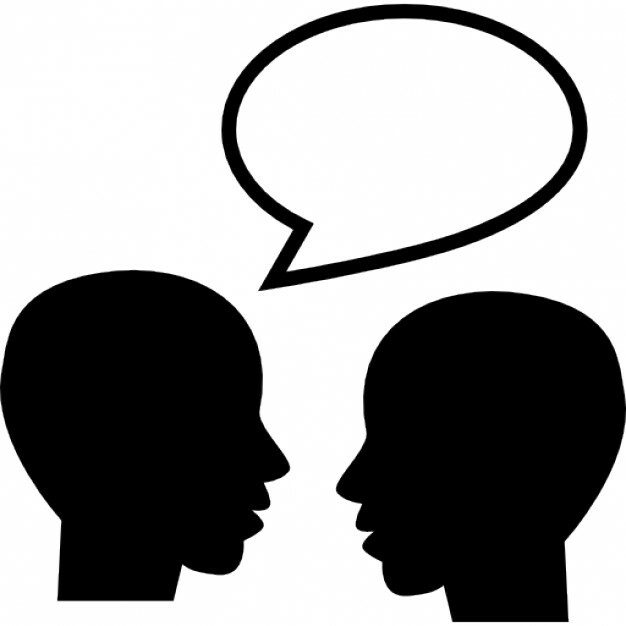 Pair up and listen it again carefully because after that you will need to fill in the gaps the words of the song which are missing. Now you should be an expert about the planets. 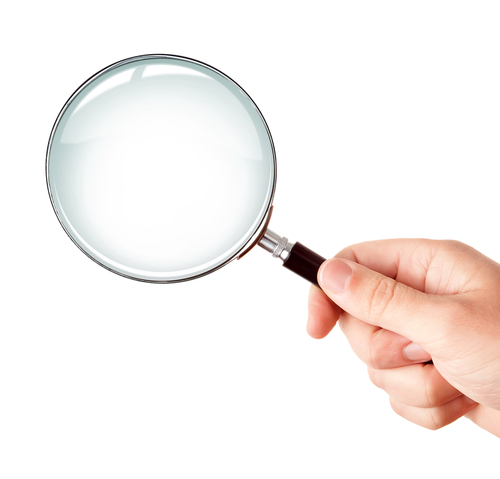 It is time to check what you have learnt during the lesson. 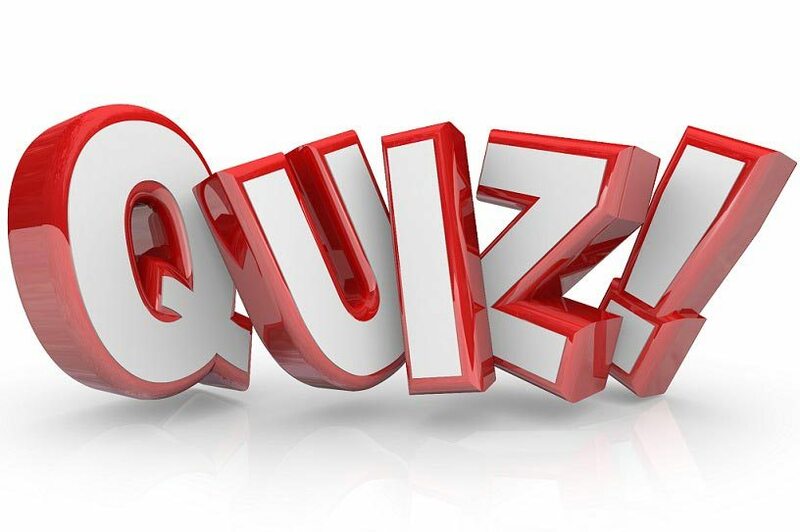 Make the quiz and share your results with your classmates.